Last week another chapter of my life was sealed. 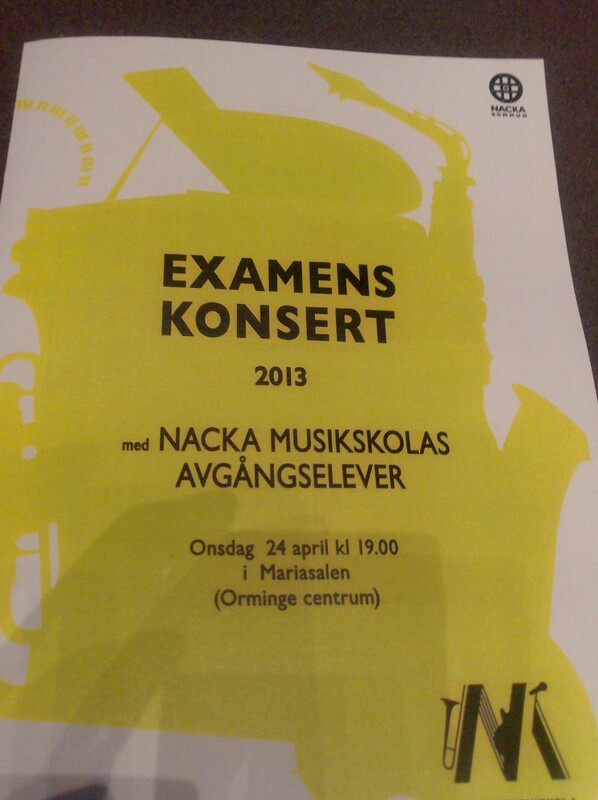 I had my last concert in Nacka music school. 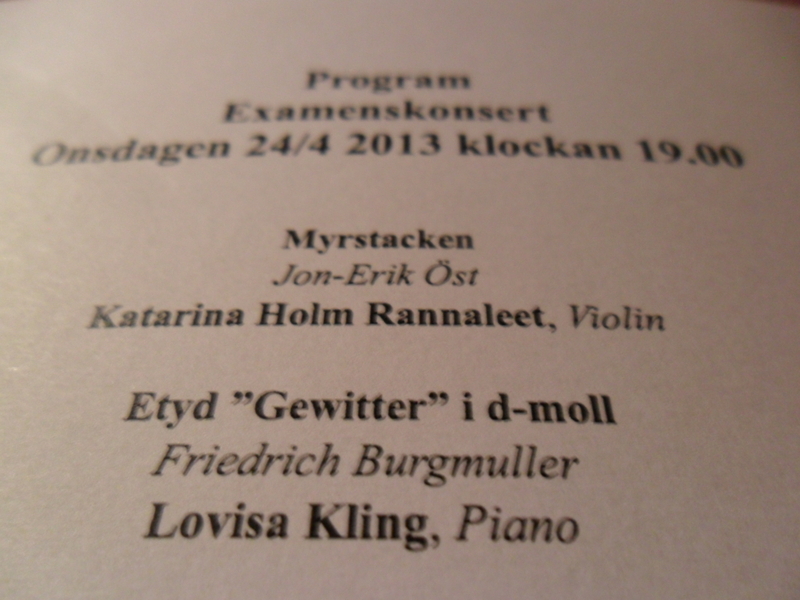 It was a concert for everyone that graduate from the music school this spring. It felt wonderful to show what I had learnt through all these years of playing piano, but it was also nice to say that I have accomplished something with my life. 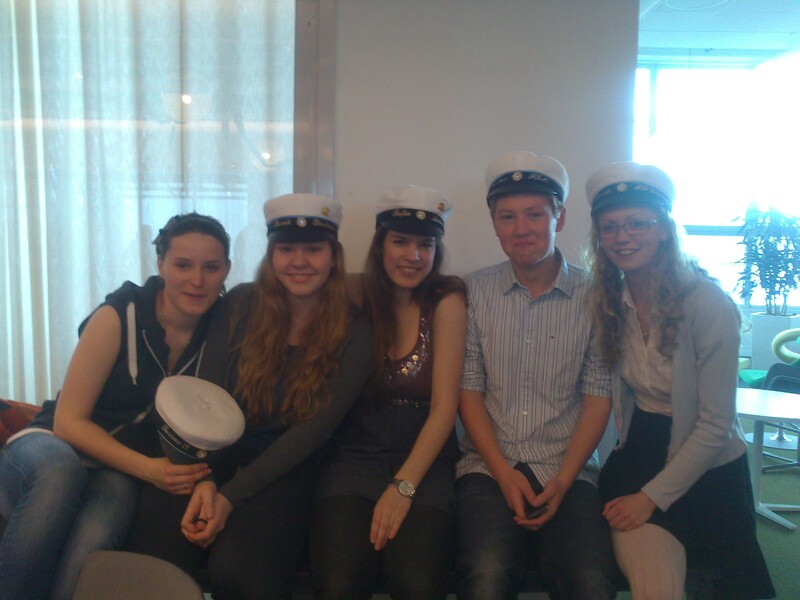 Now this chapter is closed (although I will continue play at home) and I can focus on discovering a new part of life. I want to say thank you to my amazing teacher that have made me enjoy playing and helped me to develop my skill. 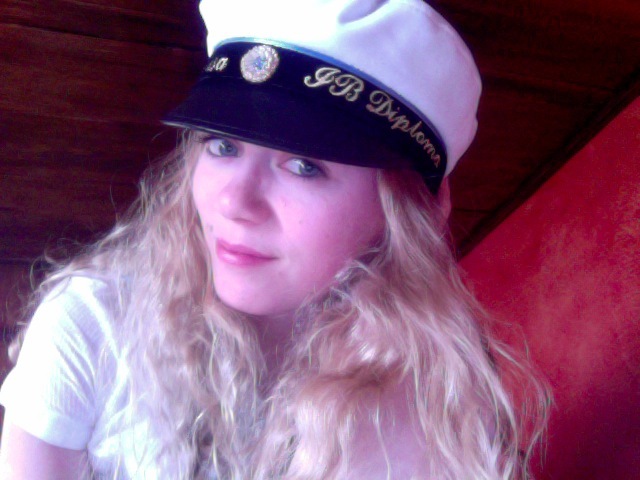 This entry was posted in My life and tagged Graduation, Graduation Hats, IB, IB exams, Mösspåtagning, Nacka musikskola, Piano, School, Stockholm, Studenten, Studenten 2013, Studentmössa, Sweden.